It’s Christmas Eve. The gifts are wrapped and under the tree. Everyone is asleep. You’ve put the water out for the reindeer. All that is left is setting out the treat for Santa. Cookies and milk? Again? Really? My Dad taught us the importance of taking good care of Santa. We always left Santa the prettiest of our decorated cookies. Left his milk in our favorite glass. I remember one year it was strongly suggested that Santa might like coffee with his cookies instead of milk. Then there was the year I was concerned with his weight gain and left him a Tab soda. This year, I’m remembering my Dad’s advice and leaving Santa a real grown up treat! Hope he remembers to practice safe imbibing tonight. 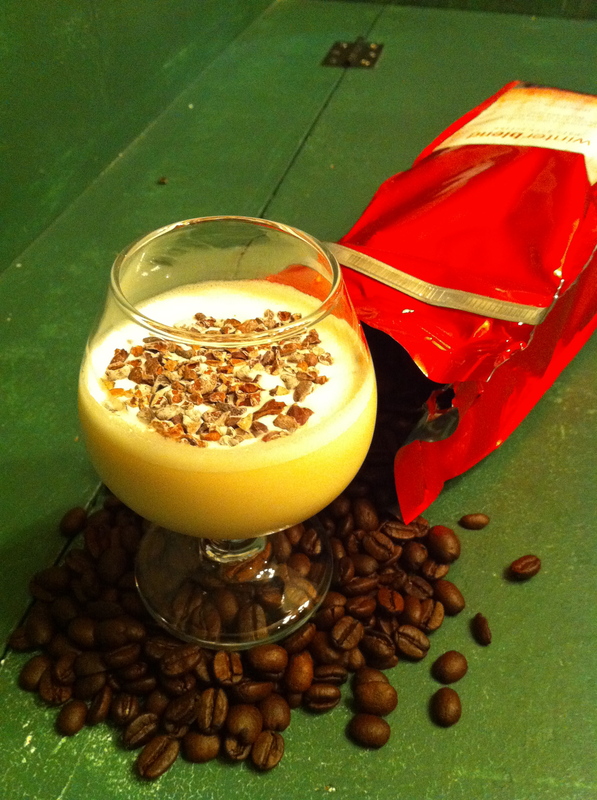 *Coffee Infused Rye Whiskey – Coursely crush a cup of espresso beans and place in a glass container with up to 750ml of rye whiskey. Seal, and allow to steep for three to five days. Double strain and store for future use.